Delhi is one of the few places where temperatures fluctuate from over 40C in the summers to a little over 0C in the winters. Therefore it’s advisable to visit the city when it’s neither burning or freezing. September, November, February and March are the best months to come to the city. This World Heritage building is the most popular tourist destination in India, attracting over three million visitors a year. 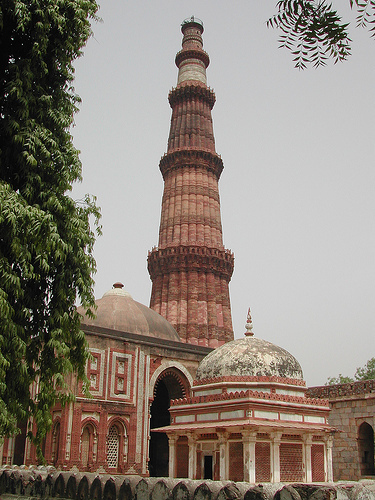 The “Minar” (Arabic for “Tower”) is a seven storey tower built more than 800 years ago in twelfth century AD to celebrate Mohammed Ghori’s victory over Rajputs. Back then it was only one-storey tall. More storeys were added to the original structure by other rulers in ensuing years. This structure stands in defiance of a common misconception that science is exclusively a European invention. Built in first half of the 18th century this vast sprawl of buildings is an astronomical observatory. Named after Duke of Connaught, this city centre was constructed back in the late 1930s. It is one of the most important commercial districts in the city and an upmarket area for shopper where they can virtually find anything. Then there is Chandni Chownk which offers a glimpse into what the old city was like. And there are thousands of other places. 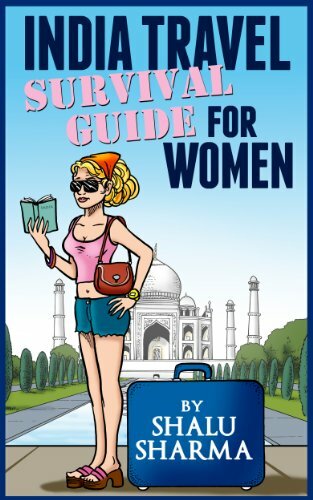 We can’t list all of them here, but you can certainly find more information on here on places here to visit Delhi. It is the official website of the Government of Delhi which caters to tourists wishing to visit this wonderful city. Hi Shalu, thank you for giving us a lot of information on Delhi. The culture here is very impressive and the architecture is just stunning. I have been waiting for my chance to visit The golden triangle in North India and Delhi in particular. I hope I will soon be able to enjoy the place. This post reminds me of my longing to see Delhi. 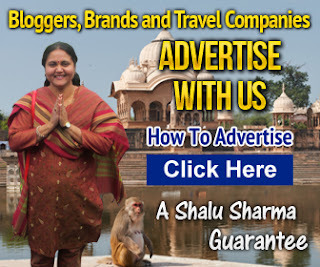 Hi Shalu, I just wanted to say that Delhi seems like such a rich cultural city. I love the architecture and the fact that tradition is so important there. Very interesting article, I always wanted to visit India. 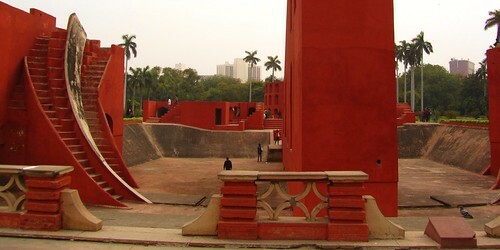 Am interested in the Jantar Mantar observatory, especially the science behind it…maybe you can write more in depth review of all these fantastic places in India? New Delhi is such a wonderful place, I never been there but my father keeps on telling me the greatest view in that country. Hello Deanne, indeed Delhi is an exciting place and defiantly a place for food lovers. You know what I like about your blog? It is the fact that it is void of any hint of racism and promotes understanding and tourism of one of the world’s best tourist locations. 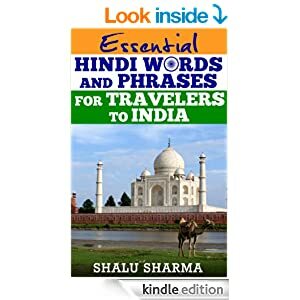 Though there may be annoying peddlers here and there that always seems like they are selling you something, it does not affect the adventure you will experience and the beauty of India and its people. I have read your blog.its very useful for us.you can also visit many places to visit in India. I lives in Noida (near to Delhi)…. The capital of India is the historical place that is “New Delhi”. different-2 place like lal kila , red ford , lotus temple etc exist in my delhi. 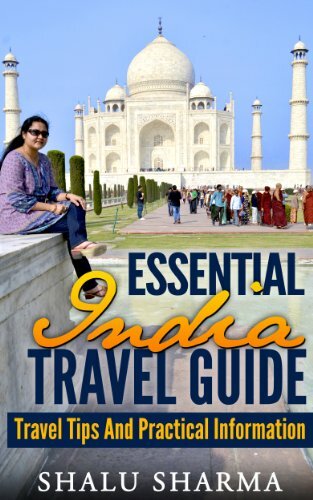 We are very happy to see that a Indian blogger is working to make golden triangle India circuit famous in world wide though is famous enough but we feel that we can fetch more tourist by this way.Keep writing Shalu Sharma you are doing a great job. Another great post. Beautiful places to visit for may new trip.